1.) Make your mobile WiFi on, and search whether the network is available to connect to it. 4.) 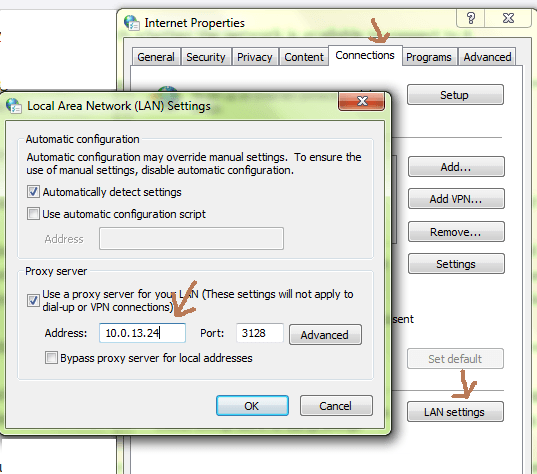 If network uses static IP, click on use static IP, and enter IP-Address, gateway and Net-mask of the network. 1. ) Select internet options in your browser and then select LAN setting and connection. Here the proxy of that computer can be found out. 2.) Select control panel –> Open network and Internet connection and select the network and right click on it, to select properties. 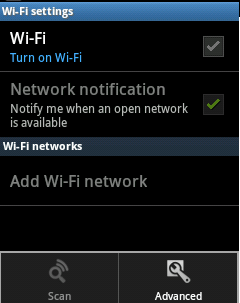 A window will opened, find the details and enter it to your android device, to configure, android proxy setting. This should make your android proxy setting, and makes you successful to run internet on android mobile. If you have any problem in connecting android to proxy network do comment below. in Advance Option There is Not dispaly Proxy Enter Option.